No matter how vigilant you may be, accidents can still happen. 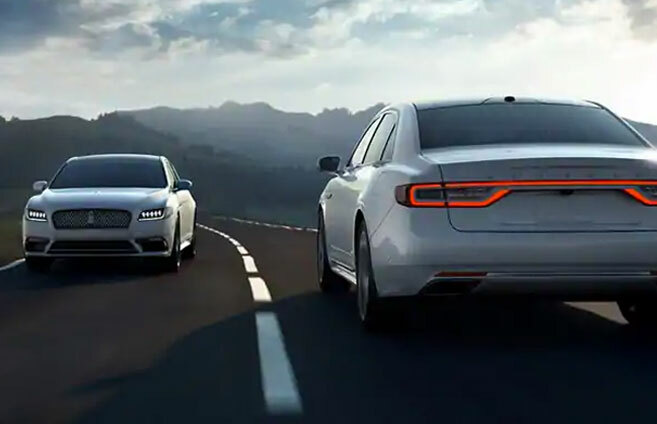 This is why Lincoln has gathered five of their most popular and effective Driver Assist Technologies in the all-encompassing Lincoln Co-Pilot 360™ system. Discover the best safety technology Lincoln has to offer, while experiencing unparalleled peace-of-mind. Cameras and sensors will warn you of any vehicles that have crept into your blind spots, while Cross-Traffic Alert keeps a digital eye out for you while you back up. Until we perfect autonomous driving, this is the next best thing. 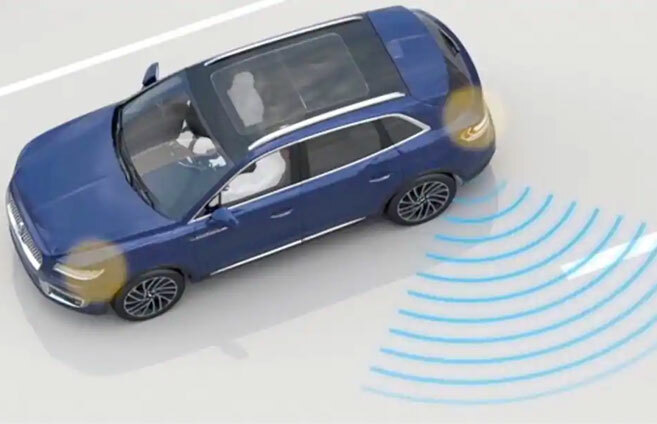 Scanning the road ahead with radar technology, Pre-Collision Assist will notify you of imminent collisions, and even apply the brakes for you when necessary. Stay on course, thanks to Lincoln’s Lane Keeping System. Cameras on your Lincoln monitor lane markings and increase steering torque in the event you start drifting. 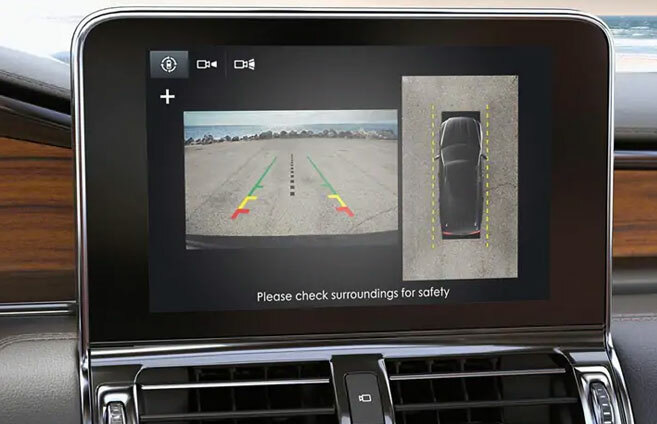 Leave the driveway and park with the utmost confidence thanks to a rearview camera that provides guidelines and audio cues while in reverse. Focus on the road, not adjusting your lights, thanks to Lincoln’s auto high beam headlamps. Nighttime driving has never been easier! 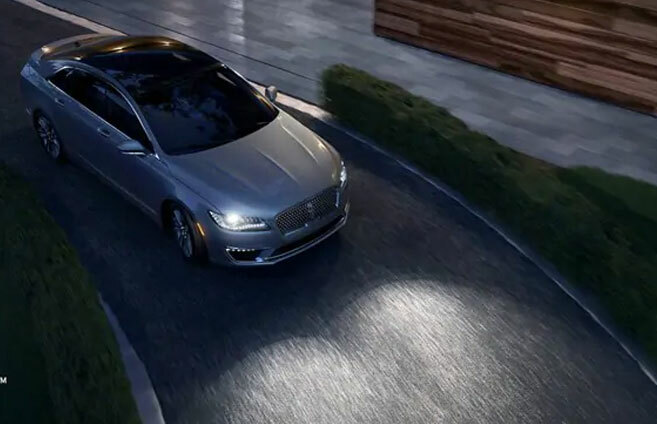 Available on the 2019 Nautilus, 2019 Continental, and 2019 MKZ—and soon to be available on all 2020 Lincoln models—Lincoln’s Co-Pilot 360™ safety package provides the kind of peace-of-mind you have come to expect from Lincoln. 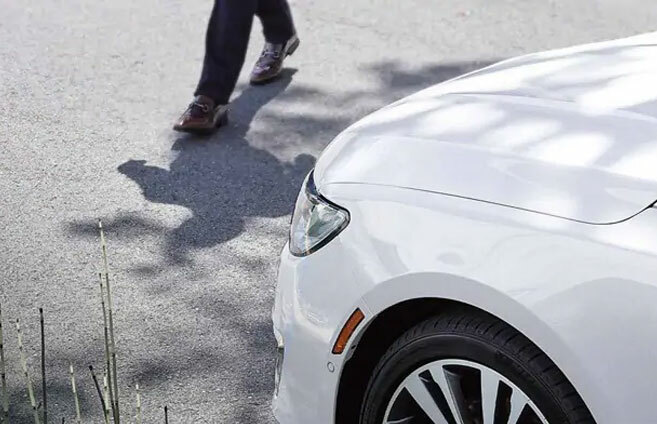 Learn more about this comprehensive safety plan, and other Lincoln features, by visiting Whiteoak Lincoln in Mississauga, Ontario.